Life with aspiring dreams is a life all we would love to live. And therefore, the dream of getting their own apartments is something which everyone wants to fulfill. Property in HBR Layout Bangalore is the ultimate solution to your dream apartment. These apartments focus on healthy lifestyle and maintaining the comfort for residents and bounded with greeneries at every corner of the apartment. 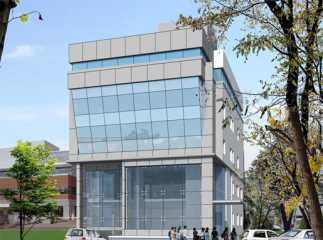 The structure of the commercial space in HBR Layout Bangalore is designed in such a way that it has an admiring nature all around and a safe place to live around. They are available in different spacious sizes and angles and provided with basic as well as luxurious amenities and features.